Bringing meaningful conversations of peace, joy, and enrichment to everyday living. How would you like to change the way you relate to yourself and learn to recognize and develop your own power? At Joy-Based Living, we offer effective strategies for improved communication, safety, and trust, for both individuals and communities. "If you're a fan of Dr. Brene Brown's or Dr. Mario Martinez' leading edge ideas, and if you're looking for a community where you can practice healthy 'rules of engagement' in your relationships (such as empathy, honor, gratitude, etc. ), you'll probably love Joy-Based Living." Our mission is to create healthy connections between people by establishing a shared space where conversations can be navigated safely so that individual (and shared) experiences can be more JOYFUL and you can go as deep as you need to create lasting change! 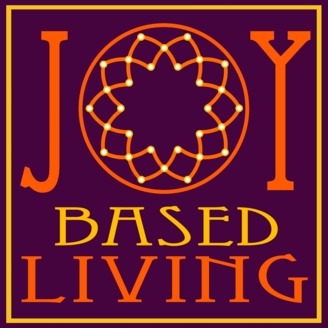 Joy-Based Living is a movement, and it's founded on the JBL Beginner's Guide E-Book, where we have a community of people who deeply desire to stand in their truth on every level and never have to walk alone. It is a community of people who is literally... wanting to change their vibe and find their tribe through a Joy Based Living collaboration and support system! The JBL Beginner’s Guide (“the Guide”) combines an ongoing learning community – with leading-edge content in our E-book – to help you create a powerful and sustainable shift in your inner and outer conversations. 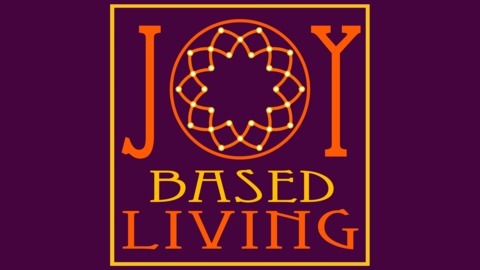 Visit www.joybasedliving.com and learn how you can start living JOYFULLY today! JBL Podcast: An intimate conversation with Catarina De Hoyos about leadership development, motherhood, spirituality, numbing feelings and being real. In this intimate podcast, we share a very generous snapshot of Catarina's transformation over the last few years through her coaching experience with Debbie. We explore the inner workings of leadership development in the life of Catarina De Hoyos, mother, beauty consultant, Mary Kay director, and dance ministry leader. … More JBL Podcast: An intimate conversation with Catarina De Hoyos about leadership development, motherhood, spirituality, numbing feelings and being real.